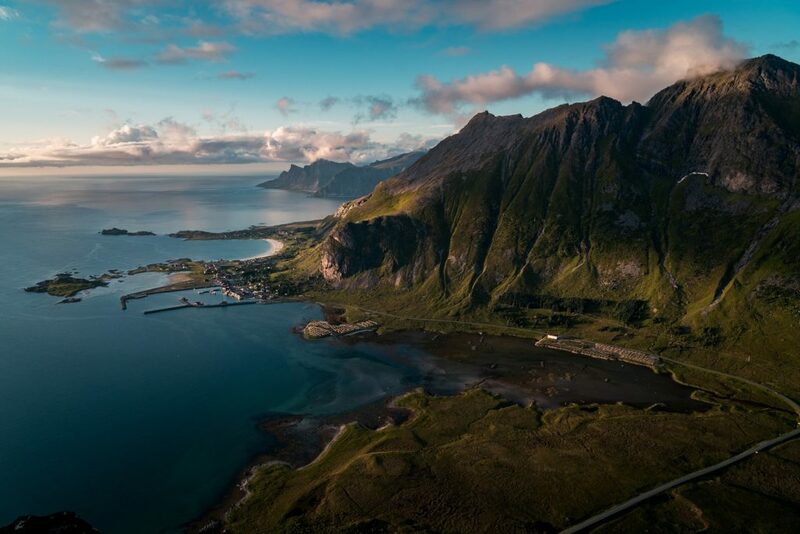 Charter a private jet to Norway, a Scandinavian country home to mountains, glaciers, and deep coastal fjords. Air Charter Advisors offers 24 hour private jet charters to/from Norway to luxury and executive travelers around the globe. Norway is located further west, north, and eastern than any of the three Scandinavian nations. A complex system of fjords run along its coast, stretching from the North Sea near Denmark and Scotland into the Arctic Ocean, making it a popular spot for Scandinavian cruises. Find the right plane at the right price for your private charter flight to/from Norway with our around the clock aviation services. Our jet charter brokers connect luxury and executive flyers to private planes around the world for flights within Europe. Fly private using ACA’s Norway jet charter service. Charter a private jet to Norway, a Scandinavian country encompassing mountains, glaciers and deep coastal fjords. Officially known as the Kingdom of Norway, is a sovereign state with territory on the western portion of the Scandinavian Peninsula, the island of Jan Mayen, and the archipelago of Svalbard. It has a total area of nearly 150,000 sq miles, and a population of just over 5 million people. Norway has an extensive coastline along the Atlantic Ocean and the Barents Sea. The country shares 1,006 miles of border with Sweden to the east, and Finland and Russia to the north-east. The Skagerrak strait is located to the south, with Denmark on the opposite side. The nation uses Nordic welfare models with universal health care and a comprehensive social security system. Defined as 21st century socialism, the Norwegian government owns large industrial sectors such as oil (Statoil) and hydropower (Statkraft), along with large reserves of petroleum, natural gas, minerals, lumber, seafood, and fresh water. Norway is the largest producer of oil and natural gas outside the Middle East per-capita, with petroleum accounting for nearly a quarter of its GDP. The World Bank and IMF lists it as the fourth-highest per capita income in the world. It has the world’s largest sovereign wealth fund, with a value of USD 1 trillion. Norway has had the highest Human Development Index ranking in the world since 2009, a position it also held from 2001 to 2006, and one of the lowest crime rates in the world. Oslo, the capital, is a city of green spaces and museums. Oslo’s Viking Ship Museum displays a variety of preserved 9th-century Viking ships. Bergen, home to colorful, wooden houses, is the starting point for Nordic cruises heading to the dramatic Sognefjord; the region is known for complex, deep fjords along the west coast. Norway is also known for fishing, hiking, and skiing, notably at Olympic resort in Lillehammer. Check it out for yourself with ACA private jet charter services in the following destinations. Request a Quote or give us a call at 1-888-987-5387 to speak with one of our private jet charter brokers for your next luxury vacation, business trip, or special event in Norway.